Rumors about the upcoming Xiaomi Redmi 5 and Redmi 5 Plus have been buzzing the net for a while. Just recently we have got an official confirmation both phones will start making their way on December 7. This also means they will become available for purchase at Double 12. As you know, Double 11 aka Single’s day is the biggest Chinese online shopping day. It even showcases better sales than the Black Friday. So the Double 12 is considered to be called China’s Cyber Monday. This means Xiaomi should prepare a lot of stock to meet customers demand on that day. Fortunately, today it became known Xiaomi is very serious about this festival and has already prepared too many units for Double 12. 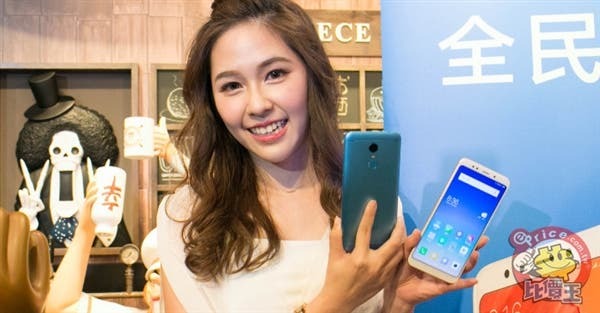 Most likely, there will be no ‘out of stock’ state for these smartphones. 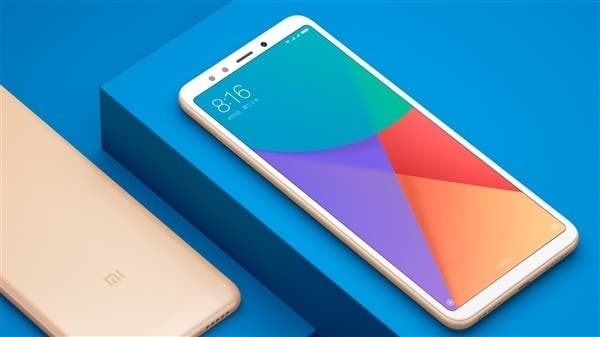 The interest towards the Xiaomi Redmi 5 and Redmi 5 Plus is conditioned by the fact both models will sport an 18:9 full-screen. But if the Redmi 5 comes with a 5.7-inch display with a resolution of 1440×720 pixels, the Redmi 5 Plus is equipped with a 5.99-inch screen. Moreover, the lower variant features a Snapdragon 450 chip clocked at 1.8GHz and paired with a 2/3GB of RAM and 16/32GB of ROM. As for the higher model, the Xiaomi Redmi 5 Plus will be powered by a Snapdragon 625 CPU and 3+32GB or 4+64GB of memory combinations. 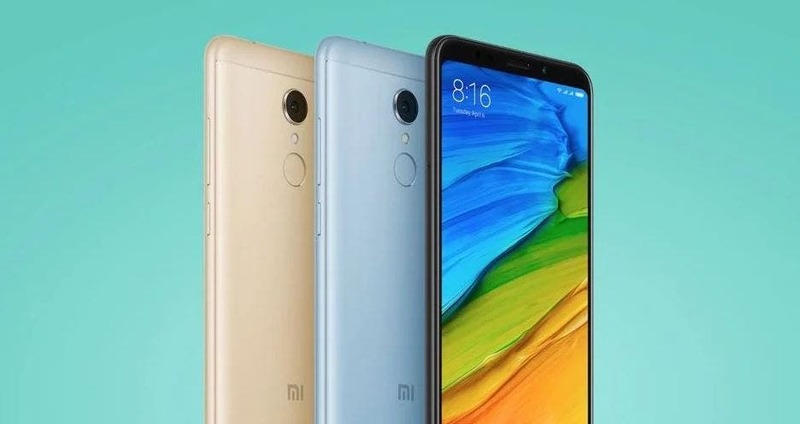 The rest of features include a 5MP front camera with a soft light, 12MP rear camera, MIUI9 pre-installed, and a 3000mAh battery supporting a 5V/2A fast charge on the Redmi 5 and a 4000mAh battery on the Xiaomi Redmi 5 Plus. Seems all these features will appear on the Xiaomi Redmi 5 and its sibling. So if this is true, and the lower variant costs 699 yuan ($105), this will be the cheapest full-screen phone coming our way from a top brand. 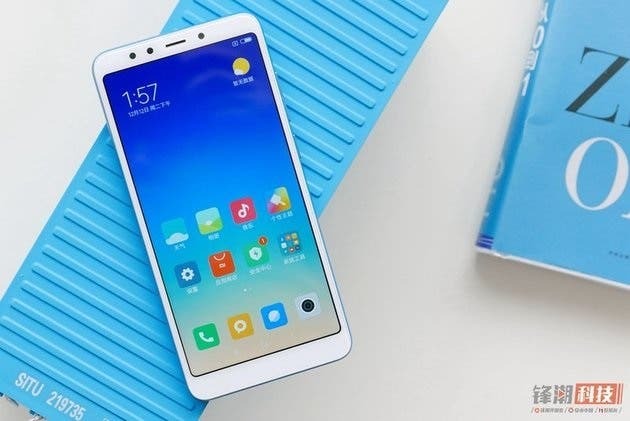 The higher Redmi 5 is supposed to be priced at 999 yuan ($151), the lower Redmi 5 Plus at 999 yuan as well, while the higher Redmi 5 Plus should come at 1299 yuan ($196).